So excited to share this project! We created a custom Pro Photo 7 website for Wright Fine Photography. Gladys and Levi are just launching their photography business, in Northeast Georgia. It’s been so much fun to get to know this husband and wife team of photographers, and to be a part of getting their new business off the ground. Gladys has been in school studying photography, and working with colleagues to gain experience, creating a beautiful portfolio. Levi is her technical and behind the scenes husband and business partner. 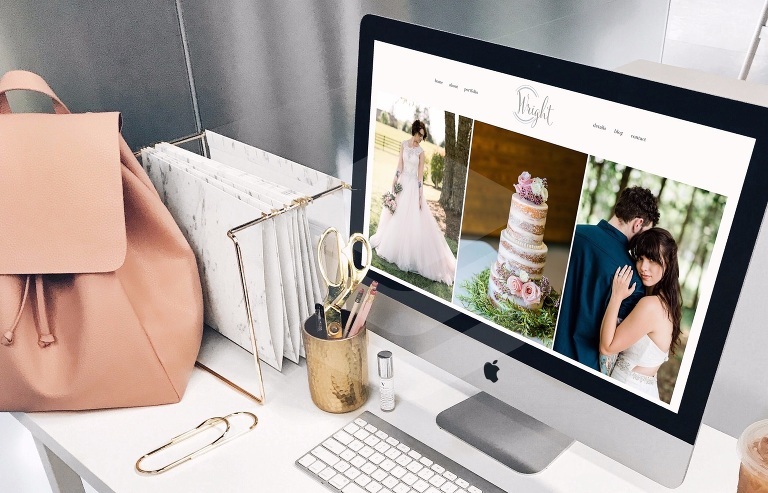 The couple knows their brand inside and out, making creating their website just so much simpler. We created a feminine website showing both their personalities and professionalism. It incorporates their company policies, background and of course their photos. We used neutral and inviting colors, along with a mix of fonts. Thank you Gladys and Levi for trusting me to launch your site! I wish you the best with your new adventure! On a side note, I realize I’ve been really bad about posting on my blog lately! I will be doing so more in 2019, but in the meantime please connect with us on Instagram at https://www.instagram.com/jessiemaryco/. We’ve been busy with projects and sharing them over on Instagram! If you are looking for a custom website, Pro Photo template or have a project in mind, please reach out. 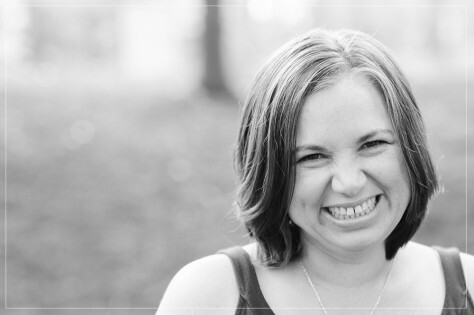 I’m Jessica... a coffee addicted web geek and designer, mom and wife, who loves to practice yoga, get lost in a book, and explore new places with my family. I believe in laughing and living life to the fullest, appreciating the little moments. I'm passionate about helping other women succeed with their small businesses. Beyond featuring recent projects, my mission for this blog is to share tips, struggles, and the journey I've taken. I especially understand the challenge of being a mom while running a creative business! Send me a note to talk about working together. All hours are Eastern time. Available by appointment evenings and Saturday morning. Serving clients throughout the United States, Canada and beyond.